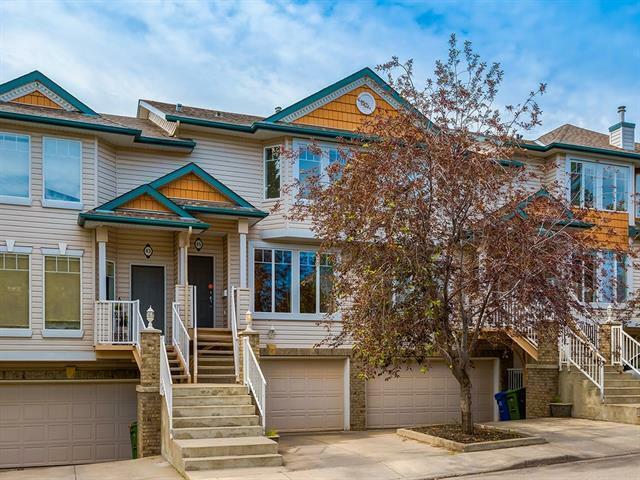 Tremendous Value in this two storey townhouse with a double front attached garage in the community of Parkhill. 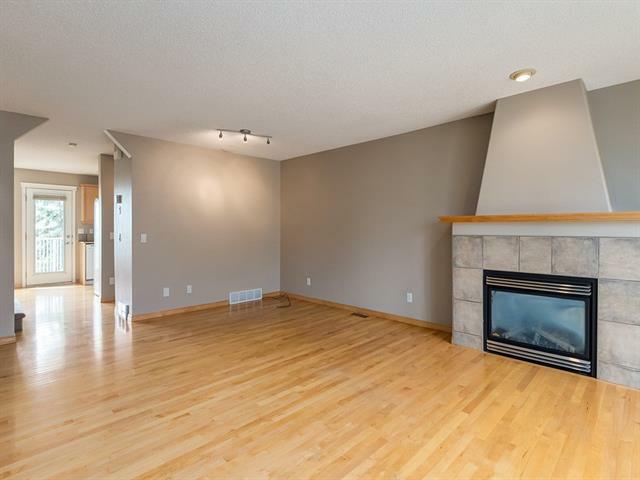 This unit features a main floor with hardwood floors throughout, living room with gas fireplace open with the dining room. Kitchen with maple cabinets and plenty of countertop space and eat-in dining nook which has access to a private balcony with partial city views. The upper level features two bedrooms each with their own walk-in closet and 4pc ensuite. Partial downtown views from one bedroom and city views from the other. 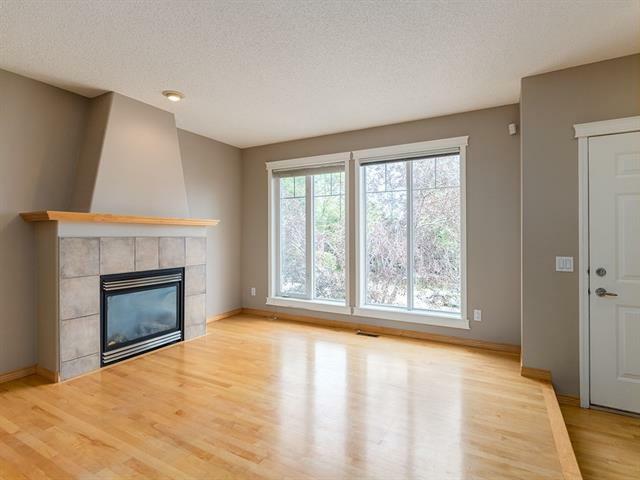 The lower level features a huge family room with access to a private backyard with a two tiered deck. Other features include upper floor laundry room, main floor 2pc bathroom and double attached garage with a private outdoor driveway. Walking distance to Stanley Park and pathways. 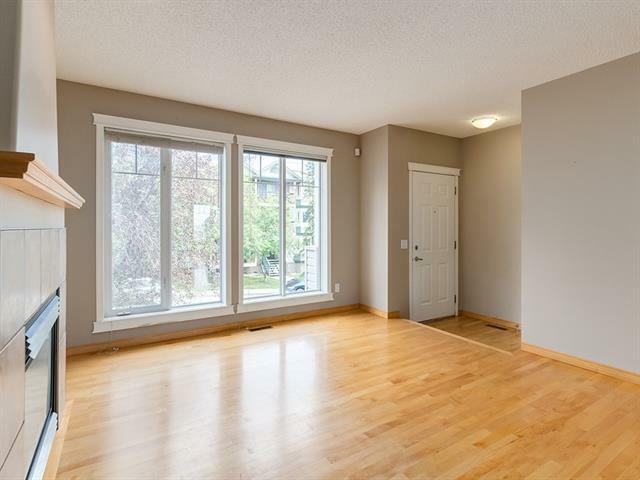 Close to restaurants, Macleod Trail and a short distance to Chinook Mall and Mission's 4 Street. A must see unit with great value. Make your private showing today.